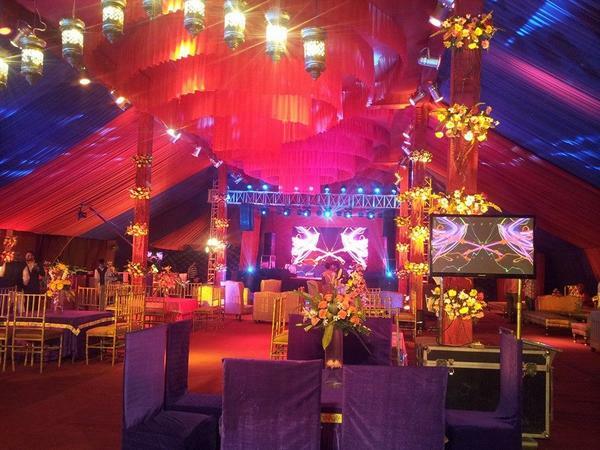 Dashmesh Weddings, based in Dhakoli, Chandigarh offer stunning wedding decor packages and other party decor packages. 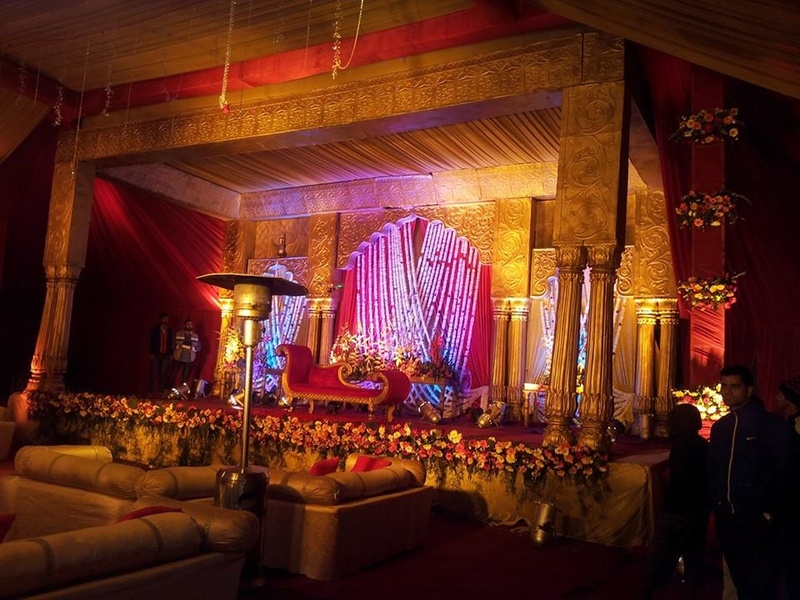 The dedicated team uses drapes, chandeliers and other elegant accessories to lend a regal touch to your venue and make it more memorable. 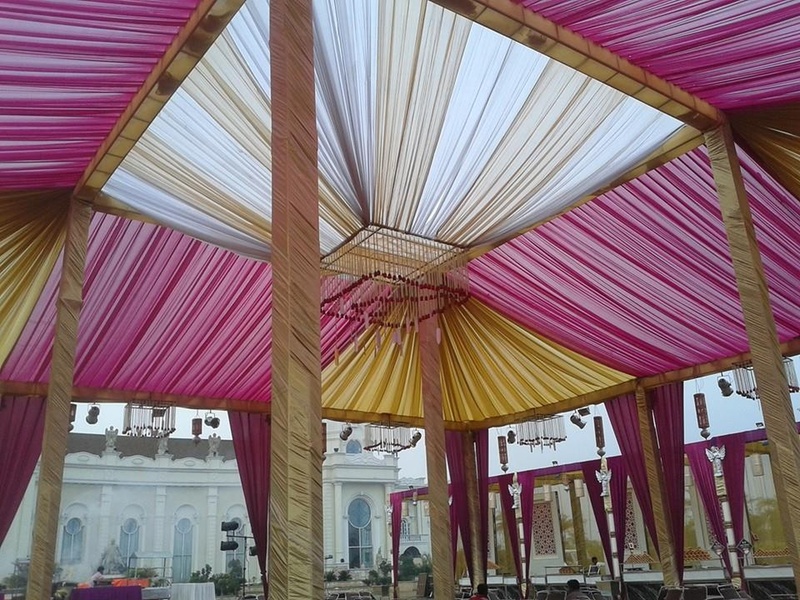 Dashmesh Weddings is a wedding decorator based out of Dhakoli, Chandigarh . 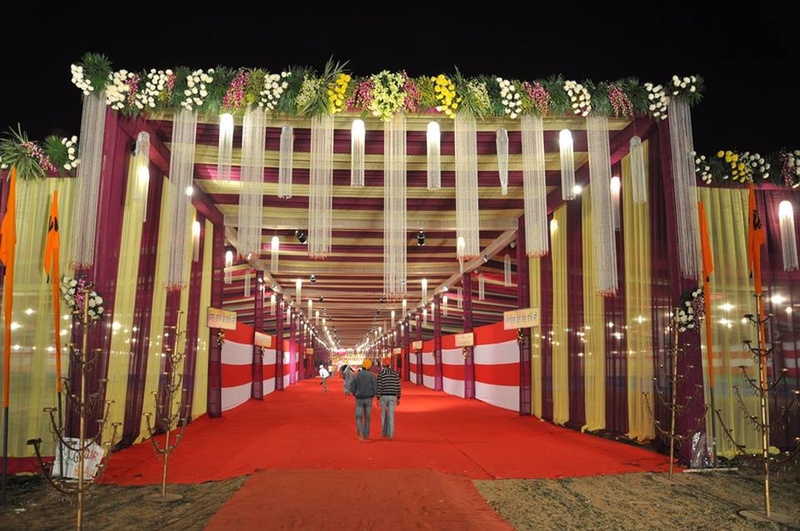 Dashmesh Weddings's telephone number is 76-66-77-88-99, Facebook page is Dashmesh Weddings and address is Ambala Road, Dhakoli, Chandigarh. 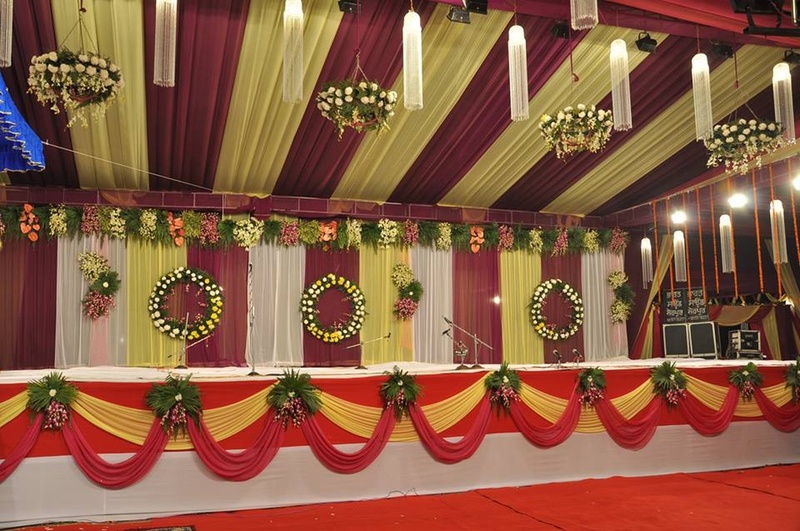 In terms of pricing Dashmesh Weddings offers various packages starting at Rs 500000/-. There are 1 albums here at Weddingz -- suggest you have a look. Call weddingz.in to book Dashmesh Weddings at guaranteed prices and with peace of mind.